Still looking for the perfect birthday present for kids? Here you can find everything. Eldrador’s creatures are getting red-hot and ice-cold reinforcements. Dalmatians, Yorkshire Terriers or dachshunds - we have them all. You too? Massive reductions on lots of new products! Quick – check them out and get some amazing bargains! Massive dinosaurs, massive discounts: up to 50% off! Whether Snoopy, Charlie Brown or Olaf – in our sale you will find them all. 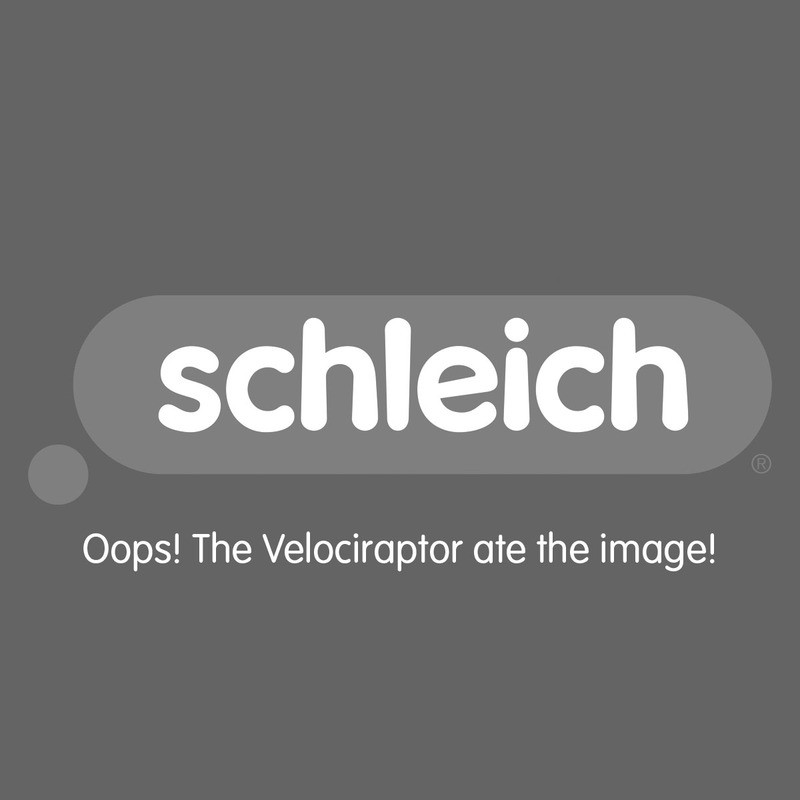 At Schleich we believe that promoting creativity and a rich imagination is one of the most valuable gifts you can give a child. Do you have any questions? You can visit our FAQ area or feel free to contact us directly.